In an effort to clearly communicate the benefits of using ZaneHealth, Zane Benefits is excited to announce the release of a series of on-demand mini-webinars. These snackable compositions are designed to answer common questions, and clarify parts of the ZaneHealth value proposition that are helped by some detailed explanation. 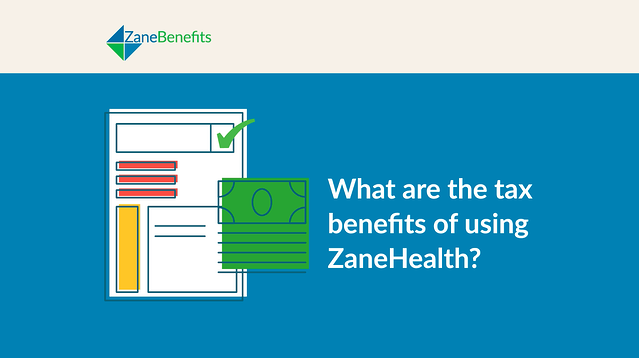 The first mini-webinar release in this series is focused on the tax benefits of using ZaneHealth, and provides a step-by-step example of how tax-free reimbursement of premiums makes employer contributions a "better-than-cash benefit" to employees. View this free on-demand webinar online now.